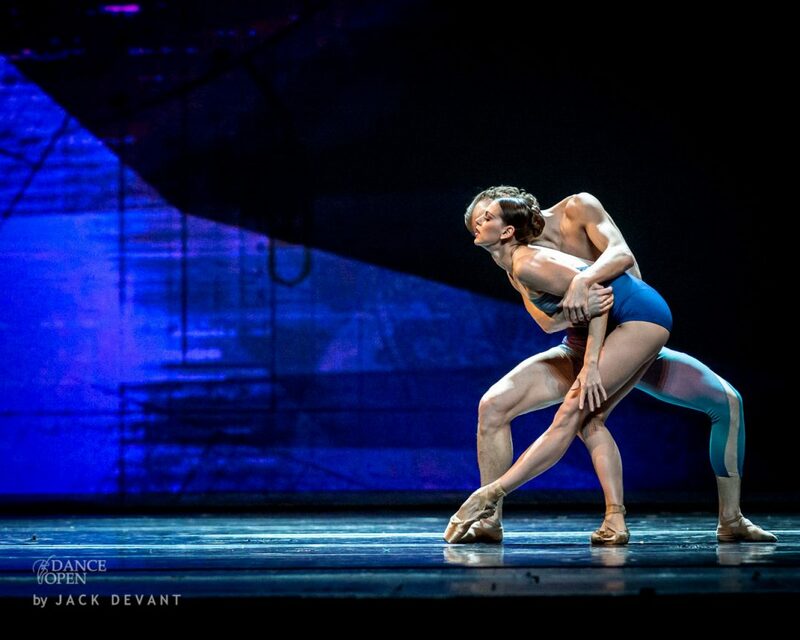 Rupture by Anastasia Matvienko and Denis Matvienko, music by Wim Mertens, choreography by Dwight Rhoden, Dance Open Vilnius 2013. Dwight Rhoden is a choreographer and artistic director of Complexions Contemporary Ballet who began dancing at the age of 17 while studying acting. He has performed with the Dayton Contemporary Dance Company, Les Ballet Jazz de Montréal and was a principal dancer with the Alvin Ailey American Dance Theater. Mr. Rhoden has created over 60 ballets for Complexions, as well as numerous other companies, including Alvin Ailey American Dance Theater; The Arizona Ballet; The Aspen Santa Fe Ballet Company; The Dance Theater of Harlem; Dayton Contemporary Dance Company; the Joffrey Ballet; New York City Ballet/Diamond Project; North Carolina Dance Theater; The Pennsylvania Ballet; Philadanco; Minnesota Dance Theater; Phoenix Dance Company; Sacramento Ballet; Oakland Ballet; Pittsburgh Ballet Theater; The Washington Ballet; and Zenon Dance Company. Anastasia Matvienko is a soloist at Mariinsky Ballet, St Petersburg. Nastya was born at 1982 in Sevastopol, Ukraine. From 1996 to 2001 Anastasia studied at Kiev State Choreographic school. From 2001 to 2007 she was the first soloist of National Opera and Ballet Theatre of Ukraine. From 2007 to 2009 Anastasia was a principal dancer of Opera and Ballet Mikhailovsky, St. Petersburg, Russia. March 2009 Anastasia became a first soloist of Mariinsky Theatre, St. Petersburg, Russia. 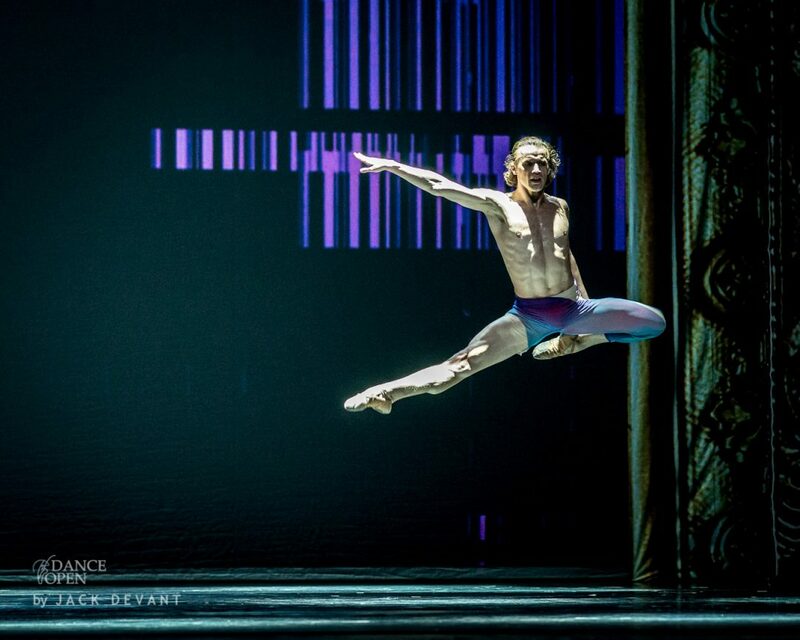 Denis Matvienko is principal dancer of Mariinsky Theatre. He was born in 1979 in Dnepropetrovsk, Ukraine. From 1989 to 1997 he studied at Kiev State Choreographic School. At June 1997 became the principal ballet-dancer of National opera and ballet theatre of Ukraine. From March 2001 to March 2002 he worked at Mariinsky Theatre (St. Petersburg) as the leading ballet dancer. At January 2003 Denis returned to Kiev state theatre of opera and ballet as principal dancer. 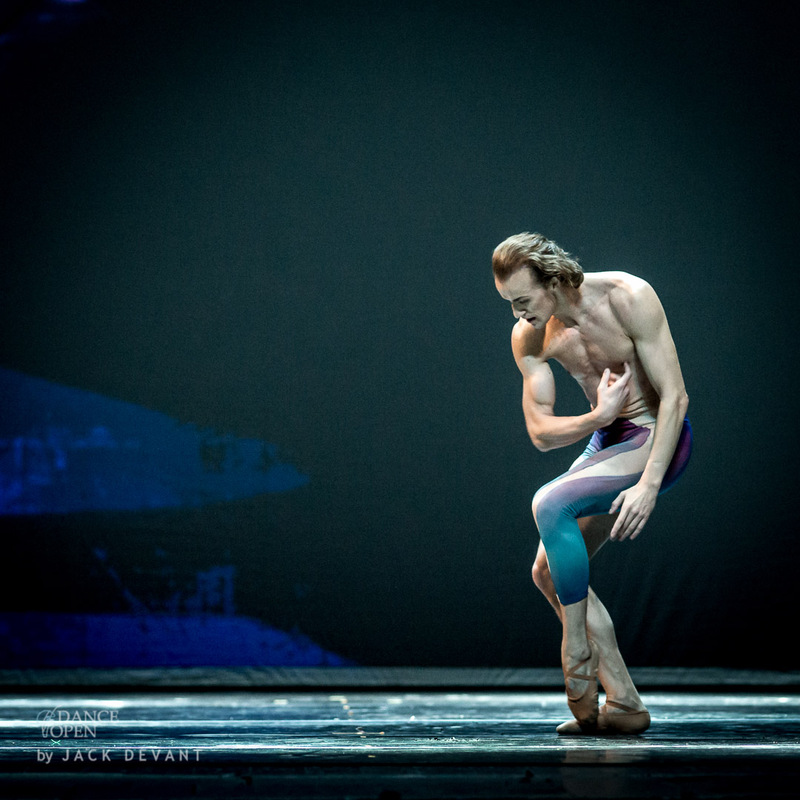 From October 2007 to March 2009 Denis was a principal dancer of Mikhailovsky Theatre, St Petersburg, Russia. Starting from March 2009 – principal dancer of Mariinsky Theatre, St. Petersburg, Russia. 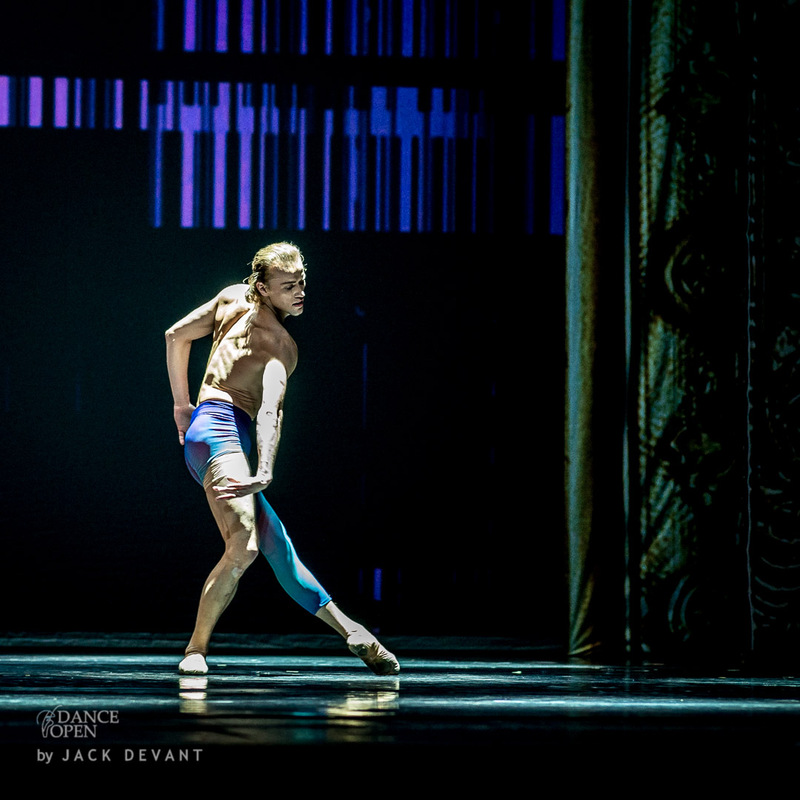 Photos by Jack Devant Ballet Photography © with kind permission of the Dance Open, Lithuanian National Opera and Ballet Theatre, special thanks to Ekaterina Galanova, Karina Matvejeva and Adelia Mukhamedzhanova.